Kurdish writer and Middle East political observer Faik Bulut spoke to Sputnik about the dangerous implications of Washington's decision to recognize Jerusalem as the capital of Israel. The fallout continues to spread over Donald Trump's decision to recognize Jerusalem as the Israel capital and begin preparations to move the US Embassy to the city from Tel Aviv. Over 100 Palestinian protesters were wounded in clashes with Israeli forces on Wednesday, with protests continuing across Palestinian territories for the second day Friday as part of a so-called 'day of rage' over the decision. Meanwhile, the Israeli military has launched attacks into the Gaza Strip over makeshift rocket attacks into Israel. Speaking to Sputnik Kurdistan about the implications of Trump's move, Turkish-Kurdish political observer Faik Bulut said the decision plays into Israeli hands and its plans for the city. "First of all, with this step, Trump wanted to demonstrate his support for Israel," the analyst said. "Second, Israel has a secret project which aims to make the [multi-ethnic and multi-religious] city of Jerusalem a Jewish one." "With his decision, Trump has proven that he is working for the implementation of this project," Bulut explained. "If we look at the UN Resolution of 1974, [adapted in the aftermath of the 1973 Arab-Israeli Six-Day War], it clearly states that Jerusalem is not a city of the Arabs, the Jews or the Christians, but a city of all nations, and one that must be controlled by the UN or a joint committee consisting of Muslims, Jews, and Christians. Trump's decision contradicts this UN position." According to Bulut, Trump's move is an indication of the power of the Israeli lobby inside the White House. 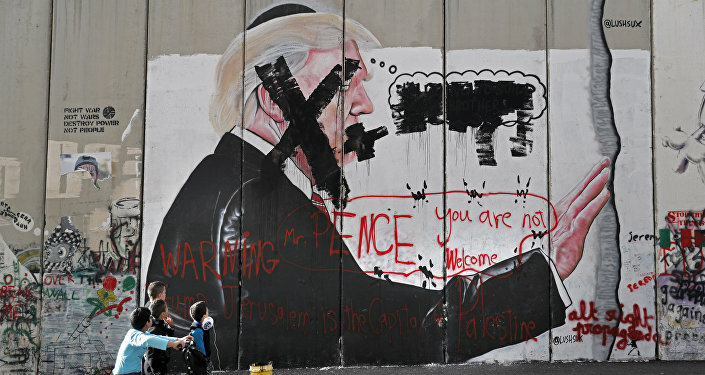 "Trump plans to seize Jerusalem with his statement. [Meanwhile,] Israel claims that the temple of the Prophet Sulaiman is buried under the Al-Aqsa Mosque, and is digging tunnels under it to conduct research. If as a result of this research, the temple of Prophet Sulaiman is found, this place will be declared the place of the Jews. Trump's support is related primarily to this project." 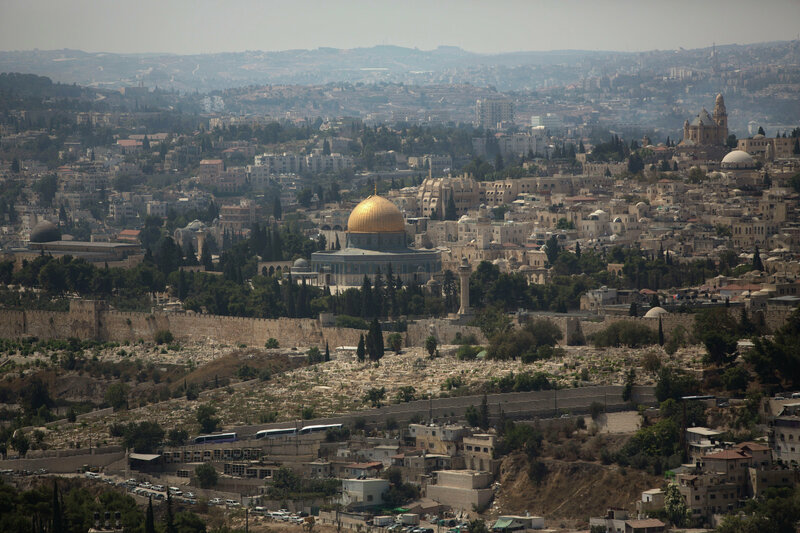 The ancient city of Jerusalem is home to some of the holiest sites of the Abrahamic religions, including the Dome of the Rock and the Al-Aqsa Mosque, the Temple Mount, the Western Wall (or Wailing Wall as it is known among Jews) and over a dozen ancient Christian Churches. 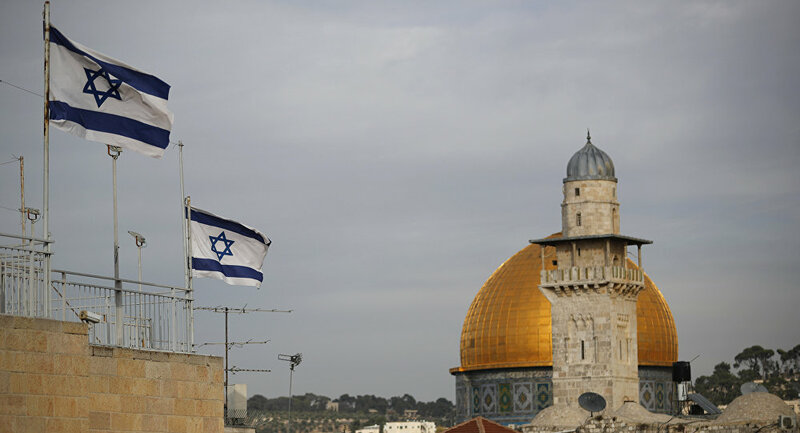 Many observers fear that any moves by the Israeli government and its US allies to try to contest the delicate balance existing in the city may lead to unrest in Israel and Palestine and the region as a whole. As international condemnation continues to roll in over Washington's decision, including from the US's own European allies, Bulut stressed that "whatever happens, we will oppose this decision by Trump and Israel, and will not remain silent, because this erroneous decision must be suspended."